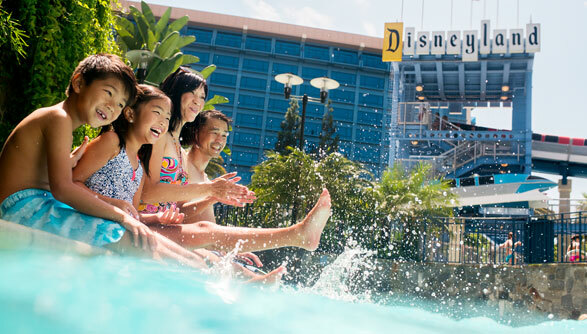 Get Away Today is your go-to for everything about the DISNEYLAND® Resort. 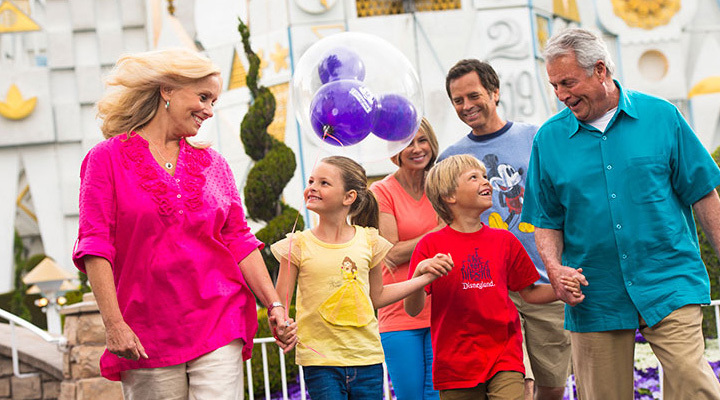 Our discount DISNEYLAND® packages help you save the most on every aspect of your DISNEYLAND® vacation. 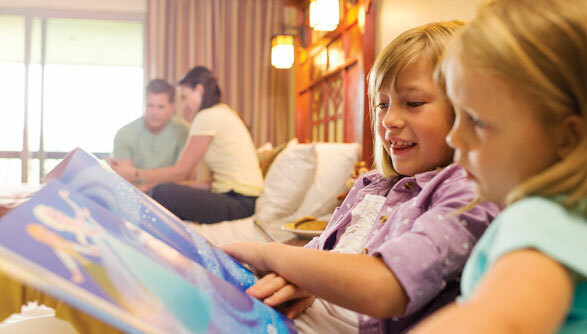 Our DISNEYLAND® packages help you get the most out of your time at the DISNEYLAND® Resort. 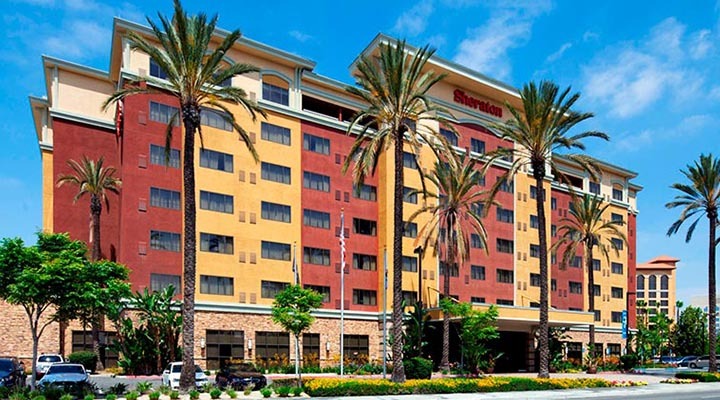 With two theme parks, three hotels, and a shopping, dining and entertainment district, you'll love exploring the DISNEYLAND® Resort. 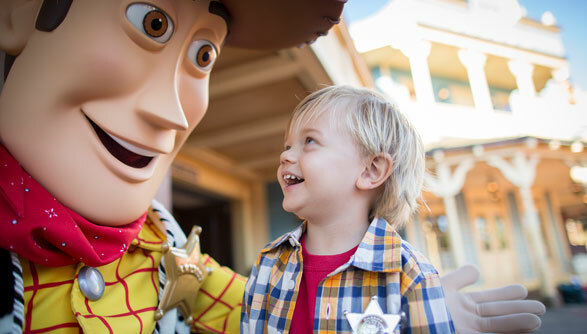 Magic abounds at the DISNEYLAND® Resort and our DISNEYLAND® packages are the best way to experience it all. 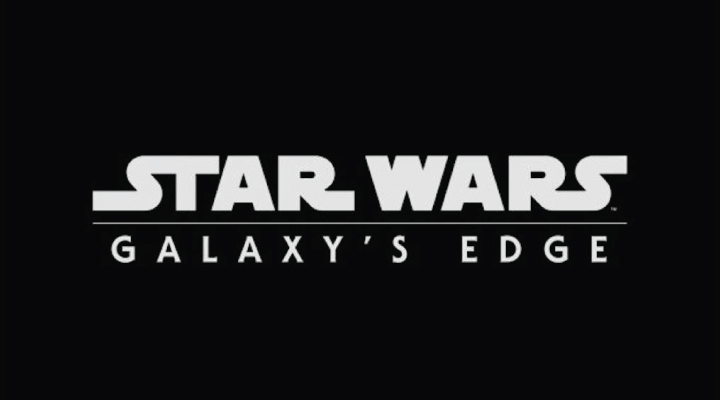 A Galaxy Far, Far Away is landing at the DISNEYLAND® Resort on May 31, 2019. 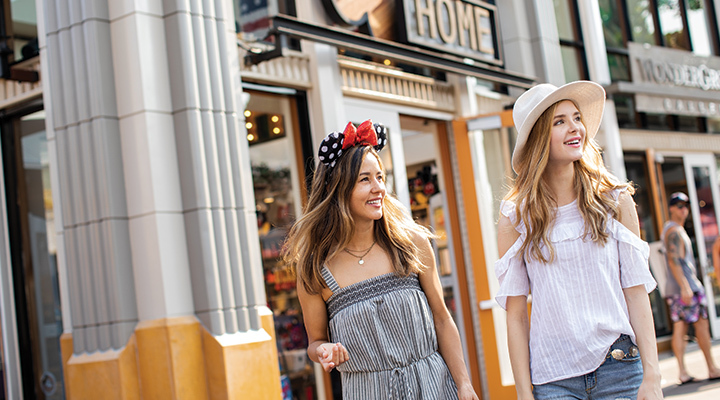 With two new attractions, unique dining and eccentric shops, you won’t want to miss out on this year’s biggest event. 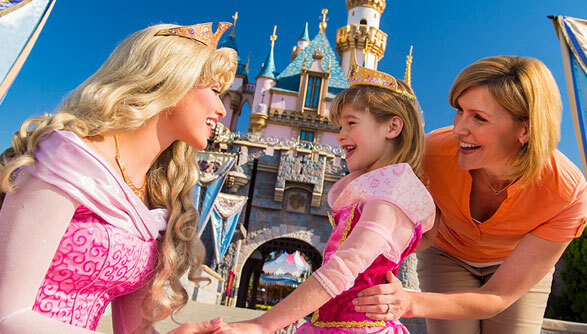 Get the best price guaranteed with our secure discount DISNEYLAND® tickets. 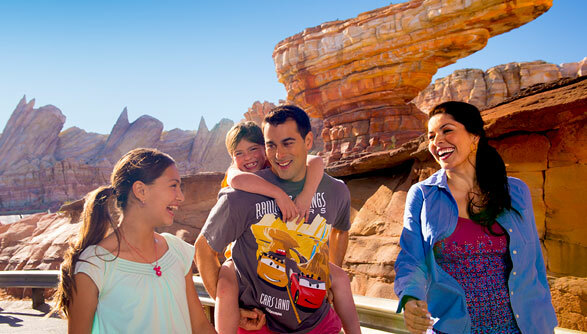 We offer a range of tickets for anywhere from two to five days of fun at the DISNEYLAND® Resort. 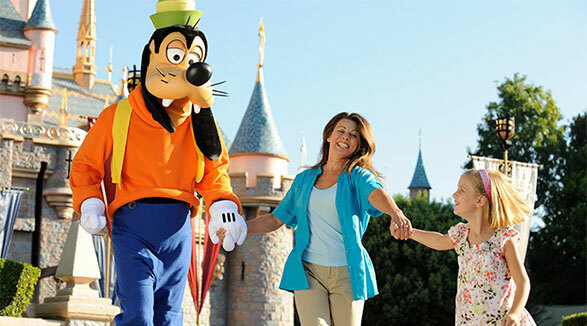 DISNEYLAND® Park, home to eight uniquely themed lands, truly is the Happiest Place on Earth. 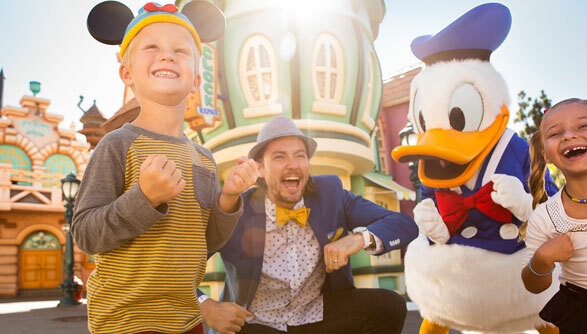 DISNEY CALIFORNIA ADVENTURE® Park provides hours of fun with world-class attractions, award-winning shows and completely immersive experiences.